New Release and a SALE! Hello everyone! 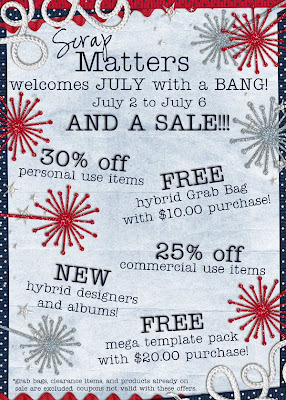 I hope you're all getting geared up for a fantastic 4th of July 'cause we're celebrating big time at ScrapMatters! That means my entire shop is on sale - PU and CU - EVERYTHING!!!! Hurry though, the sale ends on Monday. 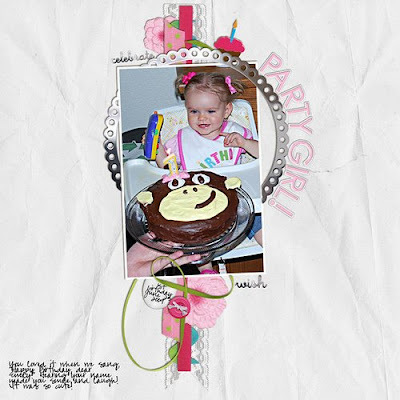 And I have a new release today too to celebrate my birthday last weekend and my designing birthday - I've been selling at ScrapMatters for a year now! Wow, where does the time go? 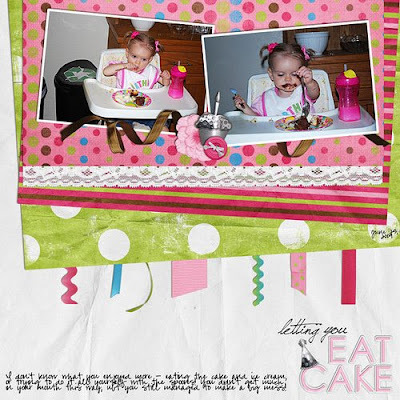 Anyway, here's the newest kit and it's even included in the huge sale - so grab it now for only $3.50! 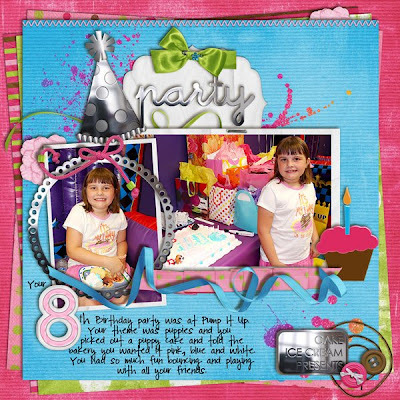 So I hope you have a great weekend full of lots of fun and memories to scrap!